Event exclusive to GPs and LPs members of LPEA. Non-member GPs and LPs by invitation only. 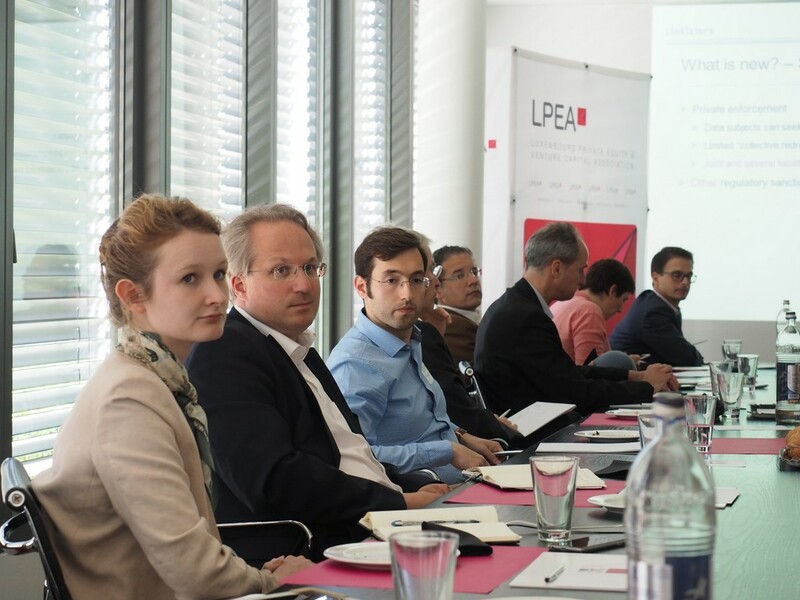 Data privacy and security is a serious topic for private equity funds. 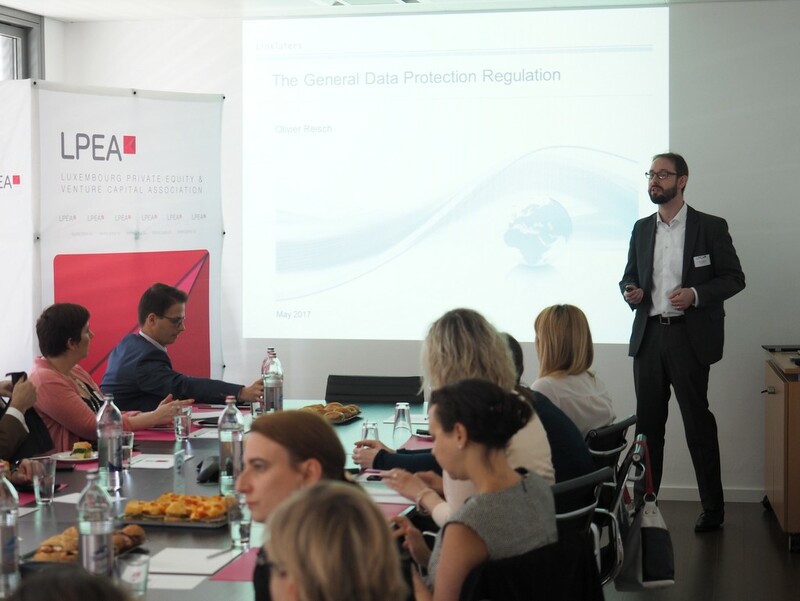 The upcoming EU General Data Protection Regulation (GDPR) will harmonize data privacy laws across Europe, protect and strengthen the privacy rights of all EU citizens and reshape the way organizations need to approach and comply with data privacy regulations. Private equity firms process personal data pertaining to employees, counterparties and managers, and must as such comply with data protection rules. 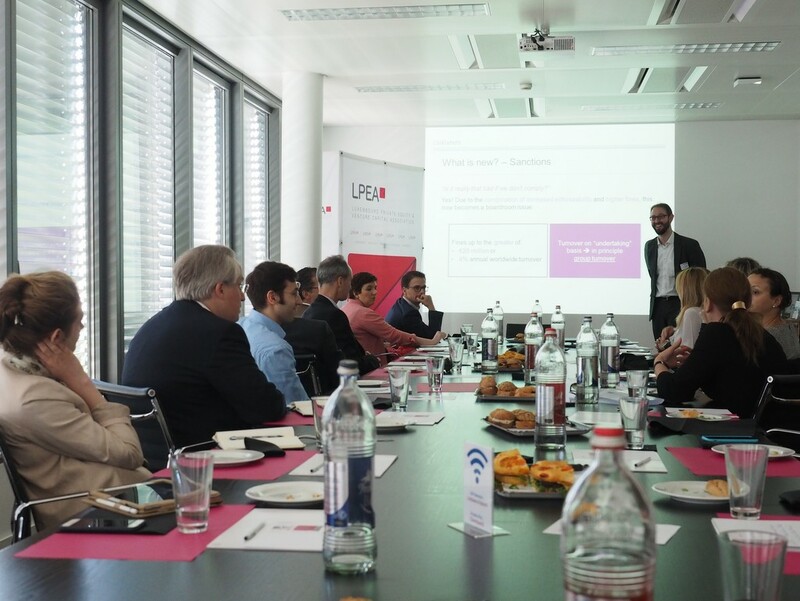 They handle market sensitive data such as trade secrets, know-how and customer information, and are therefore at risk of data breaches which may profoundly affect their reputation and even business continuity. Furthermore, portfolio companies failing to comply with data protection rules may be an investment risk, as failure to comply with data protection rules entails steep penalties which can greatly impact the return of investment. 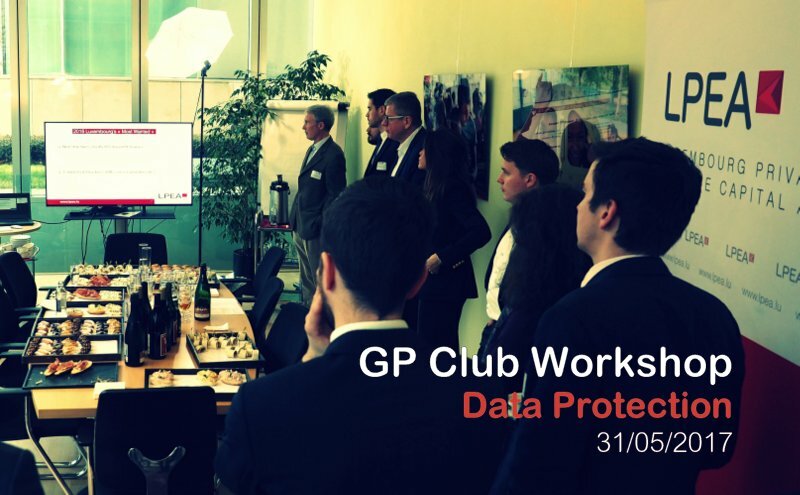 This workshop will give you some insight on how to manage data protection and the upcoming GDPR in a private equity environment. A light lunch will be offered to participants.